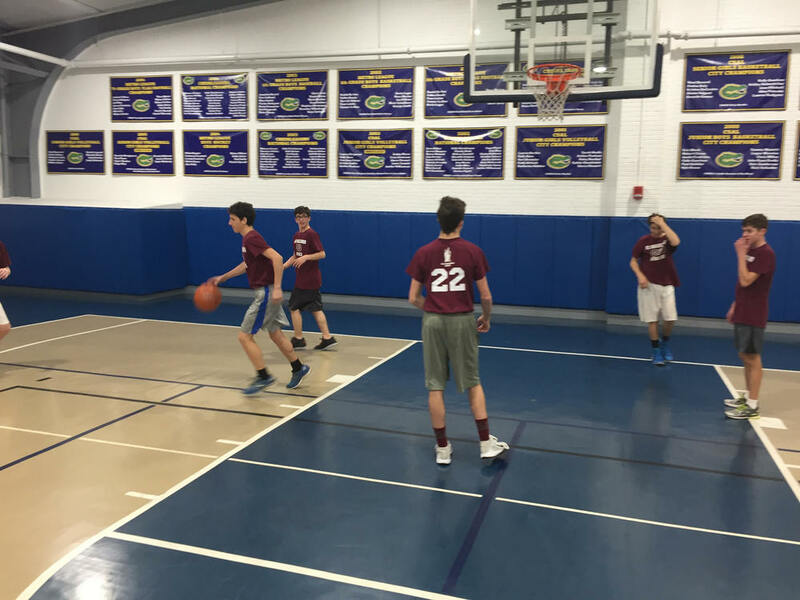 CYO athletics is a wonderful way to have fun, make friends, represent the neighborhood and parish and learn a little bit about the games. We have great coaches and the emphasis is on a positive team experience. All skill levels are invited. We play flag football, basketball, cabbageball and volleyball. We serve youth and effectively help them make a connection to each other, the parish, the larger Church, and Almighty God. Please contact the director of our Athletic CYO and submit the online form below to join with our CYO Athletics. We practice on Wednesdays in the school gym at 7:00pm. School attend REQUIRED Please fill out this field. Please enter valid data. Email and/or phone of Parent/Guradian REQUIRED Please fill out this field. Please enter valid data.